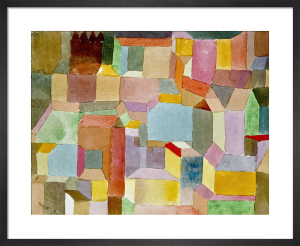 Paul Klee (1879-1940) was a German painter renowned for his unique expressive style incorporating an abstract language of pictorial symbols and signs. 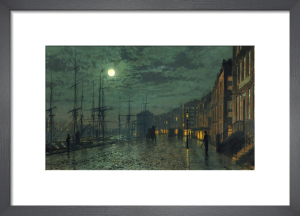 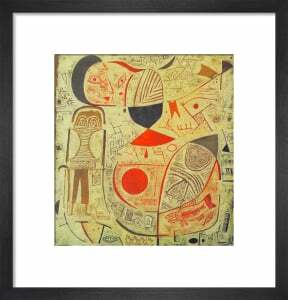 Arrows, letters, musical notation and ancient hieroglyphs frequently appear in his enigmatic paintings. 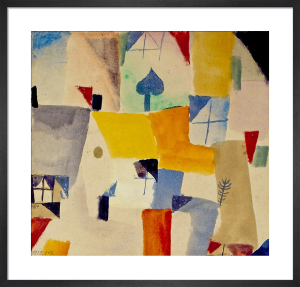 A fundamental avant-gardist, Klee was a peer of Kandinsky and teacher at the Bauhaus. 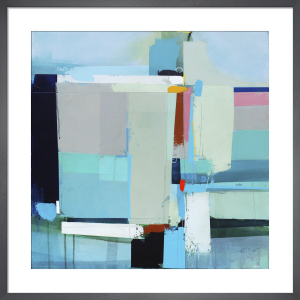 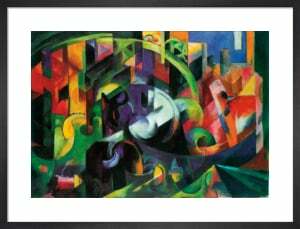 His individual approach resists categorisation, although there are influences of Expressionism, Cubism and Futurism. 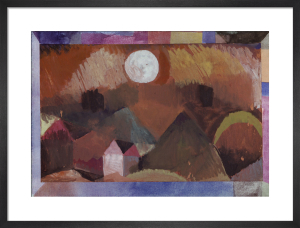 Also a musician, Klee believed in the link between music and painting which manifests in the visual rhythm of his work. 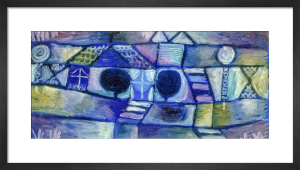 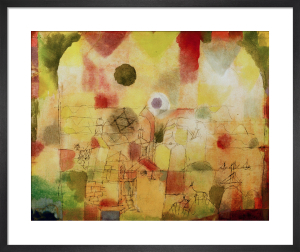 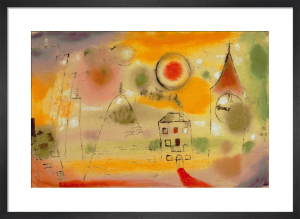 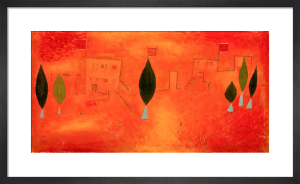 Our collection of Klee prints includes his best loved works.